Are you planning to major in music in college? 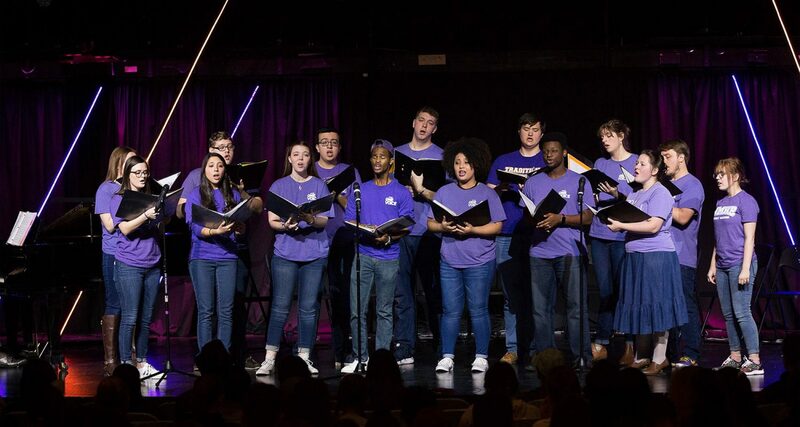 This is your chance to see what life is like at a Christian college and to experience the outstanding tradition of UMHB's Department of Music. And all of this is FREE! For those auditioning on Saturday (March 2) or those needing to spend the night before heading back home, please contact La Quinta Inn & Suites of Belton for discounted rates for Friday night, March 1. If you have any questions about Prelude, please contact Dr. Roueché at mroueche@umhb.edu.